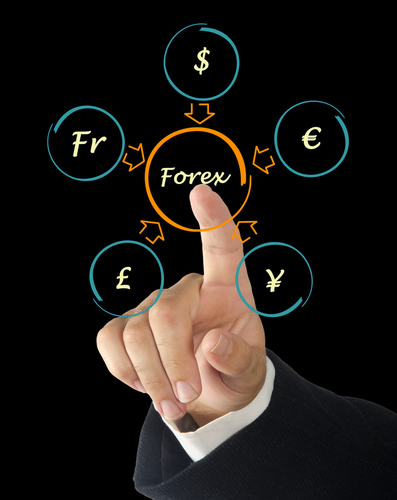 Forex trading is a tough game of chances and risks. Experience is necessary in this type of market. Mistakes are often costly. Unfortunately, many traders still commit such mistakes now and then. It often creates losses if these mistakes turn into a habit. Here are the common trading mistakes many Forex traders make. Some Forex traders, in an effort to get ahead from the rest, try to react to some expected news as early as possible. For example, some traders hear talk about the raise or not raising of interest rates to be reported on the next day. Some Forex traders will try to start pre-positioning themselves while expecting the news. They usually base their reactions according to how the market behaved in the past when receiving the same news. Trading this way can be a mistake. Getting ahead of the news by making pre-positional trades can be very risky. One, the market does not always react the same way to the same news. Previous performance does not always set a precedent to how the market will react this time. And another thing, the news may seem the same, but there may be other factors in play that were not there during the previous similar news making event. All in all, taking a position prior to any market announcement can seriously jeopardize a Forex trader’s bid for profits. It may lead to losses instead. Averaging down is the process of buying more of a position at a lower price while holding on to the rest. Many Forex traders hope that when the position goes back up, they unload their position and earn more profits that what they expected because of the additional ones they bought. While this may sound logical and succeed now and then, averaging down can also be very risky. Trying to boost a losing position through averaging down has the potential for bigger losses in the end. Since the Forex market is known to be quite volatile with profits gained through quick market movements, holding on to a losing position can be devastating. Forex traders usually have better chances unloading a losing position immediately and look for other better positions.